It’s no secret that I love Florida. 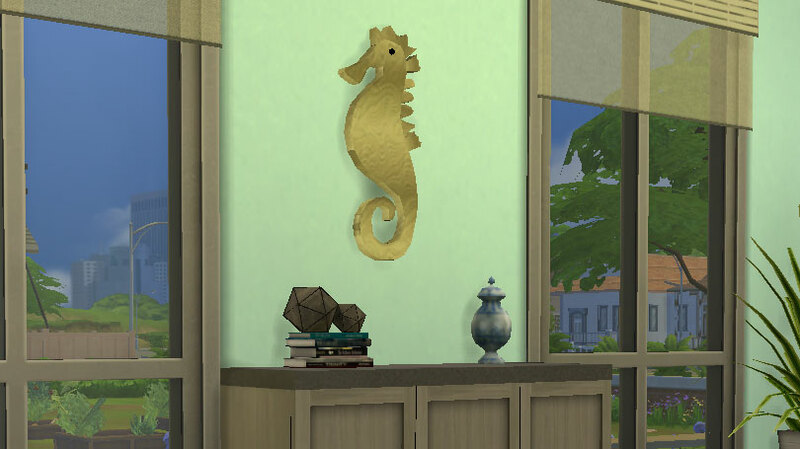 As a frequent visitor, I’m often taking decorating cues from the tropical beauty it has to offer. From majestic palm trees to the sparkling turquoise water, I’m constantly amazed and in awe of the natural beauty found in the Sunshine State. I often find myself perusing sites like Douglas Elliman Real Estate and dream of one day owning a beautiful beachfront property. While a big part of me would love the opportunity to pack up my bags and move there permanently, there are the small matters of money, the fact that I’m a Canadian citizen, and the prospect of missing my family that force me to pump the brakes really fast. So tell me, what are all of us ~northern people~ supposed to do when the darkest days of winter wrap us in an icy blanket of doom and gloom? Fear not, my soon-to-be-chilly friends. There are so many things you can do to incorporate those sunny Florida vibes into your home. 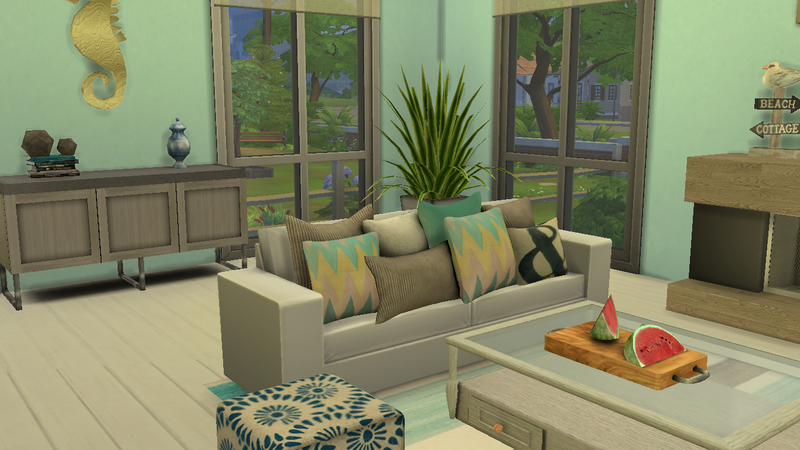 To help you get inspired, I’ve created an idea board so you can create your own tropical paradise at home! Now back to the details. 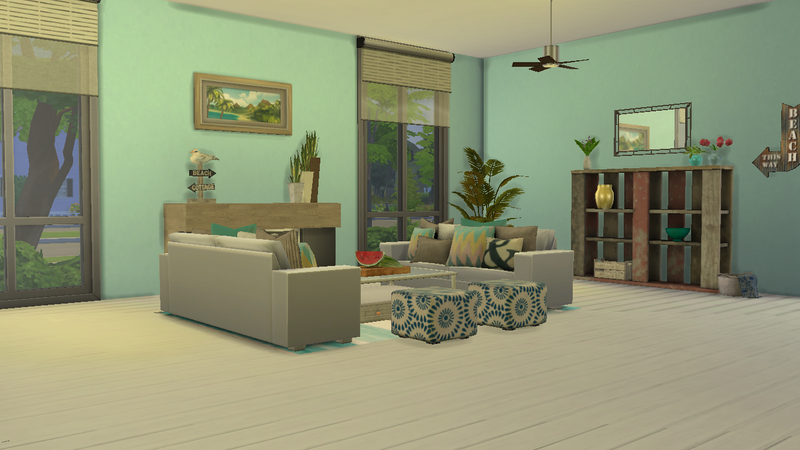 Blue hues are my favorite pick for a beachy room. There are so many variations of blue that you’re bound to find one you love. 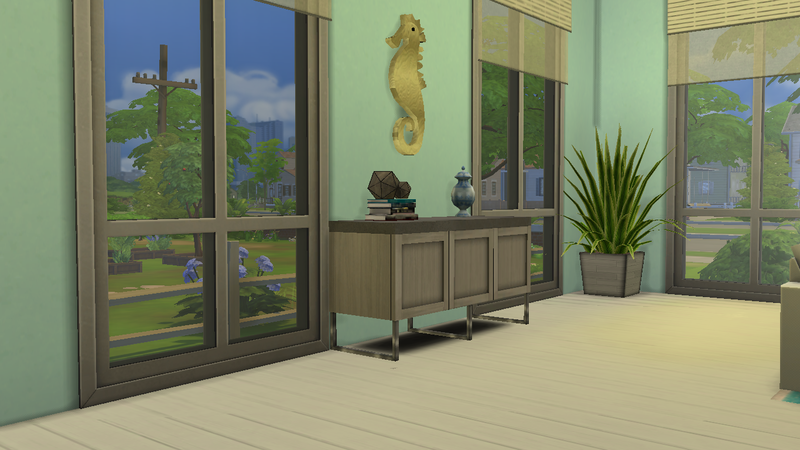 I’d recommend going for a lighter shade so your room feels open and airy. Another option is to try white or off-white and you can add pops of color with accessories (we’ll touch more on that below). 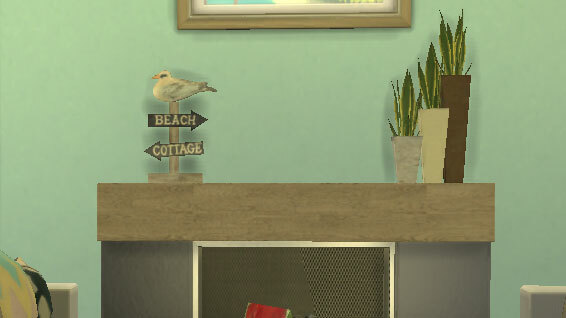 What better way to bring a beach vibe into your home than with items that come from the beach? Glass vases – especially blue-tinted ones – and driftwood decor are two elements that pop into my mind right away when thinking of accessorizing a Florida room. Of course, you’re not limited to those two items. A sand-covered picture frame, an octopus-shaped paperweight or really anything that reminds you of a life by the sea can be a pretty safe bet. Without a doubt, a ceiling fan always screams “Florida” (or any tropical place, for that matter) to me. Even if you’re not actually utilizing it in the dead of winter, knowing that a fresh, cool breeze is there at the pull of a chain can make you feel like you’re on island time all year round. 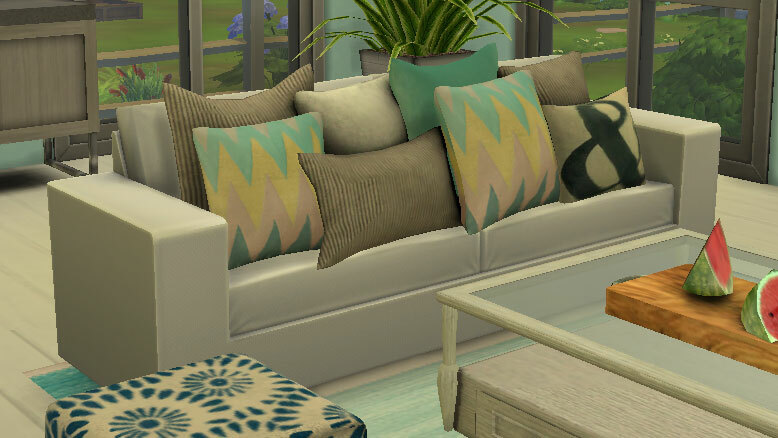 I was torn between two couch styles because I feel like they both work in their own ways. 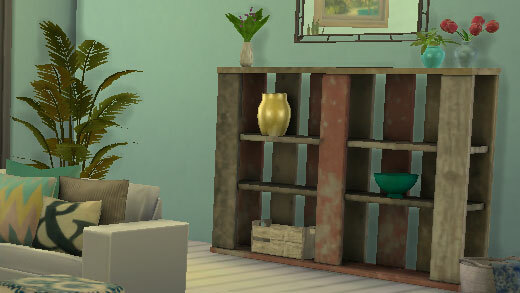 My first thought was wicker because it’s a rustic, outdoorsy style that says “beach” through and through. If you’re going for a more laid-back, casual vibe, then I’d say go for this style. 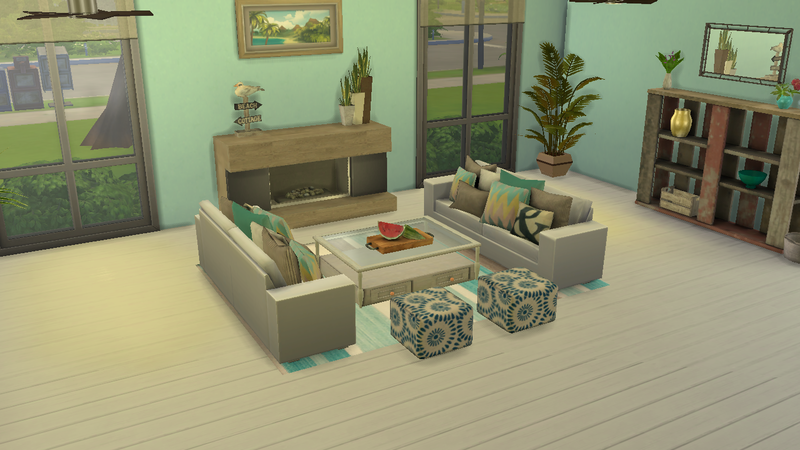 On the other hand, there’s just something about a crisp, white couch that also gives a seaside vibe but in a more refined way. If you’re decorating a more formal space or if that’s just more your style, then get yourself a big ol’ comfy white couch. Tip: if you have small children and/or dogs and/or cats and/or other messy beings, perhaps you should steer clear of white. Just sayin’. Just ask my husband and he’ll tell you that floor plants (fake, of course – I can’t keep anything growing in dirt alive) are my weakness. If it were up to me alone – and if I had endless funds – I would fill the entire house with greenery. You definitely don’t need to go overboard – one or two well-placed tropical plants will do wonders. 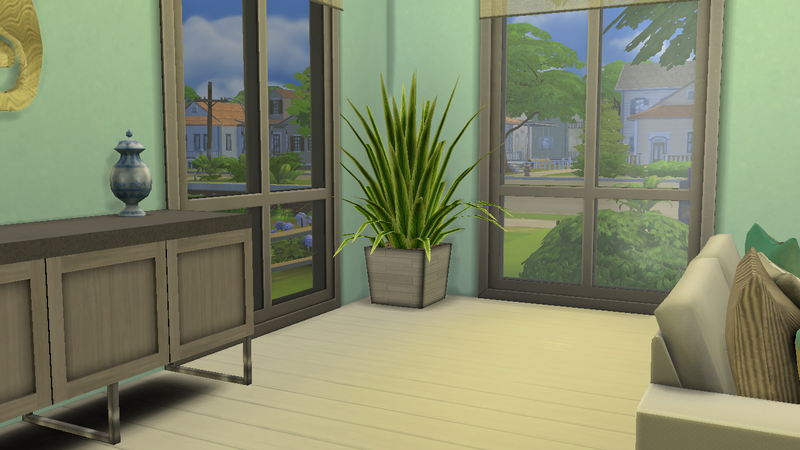 Whether it’s fake or real, greenery adds life to a room. Especially in the middle of winter, this can make the biggest difference in making your home feel more like a tropical paradise. Just think of this as a bonus window. 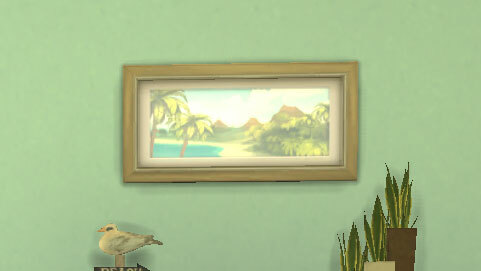 If you put up a big ol’ canvas with a perfectly sandy beach dotted with palm trees, you can stare at that and pretend that’s your view instead of the giant flakes of snow you may be seeing outside of your real window. Nobody wants to see that. Right now, I’m all about hardwood floors. 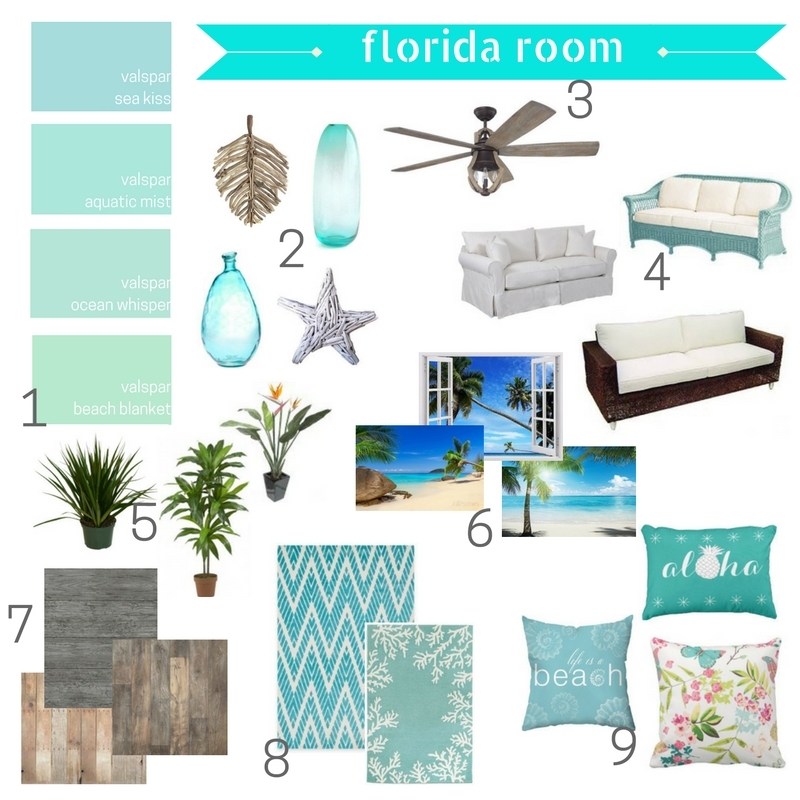 My two top pics for a Florida Room are a light-colored wood with a greyish hue or white wood (painted or stained). Basically, you want to keep your colors as light and bright as possible, so your flooring and walls are a great place to start with that. The more rustic-style hardwoods will add the natural, beach-inspired texture that will give your room the tropical vibe you’re going for. 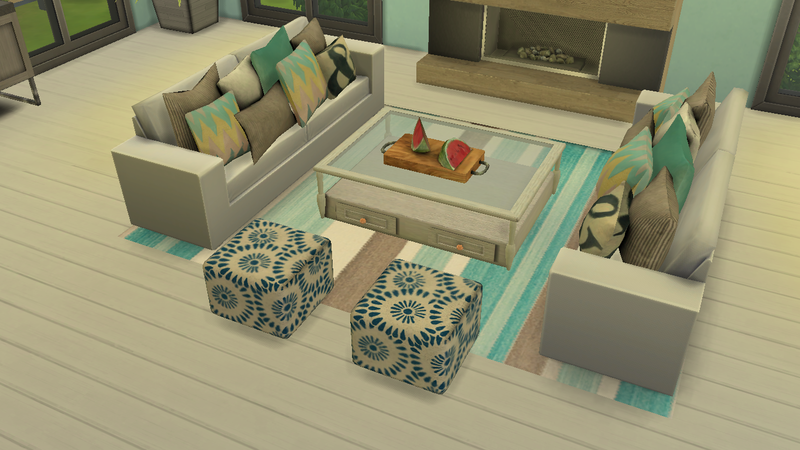 Now that I just talked about how wonderful wood flooring is, I’m going to sound a little contradictory by telling you to cover up a large area with a rug. Hear me out. 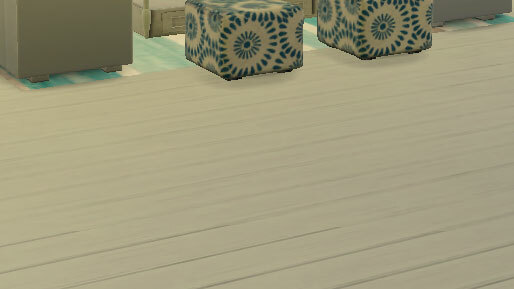 Hardwood is wonderful, but it can also feel a little cold in some ways. By adding an area rug – especially one in white, sand and/or blue – it can give your space a cozier feel without losing the beachiness (that’s a word…right?) you’re going for. 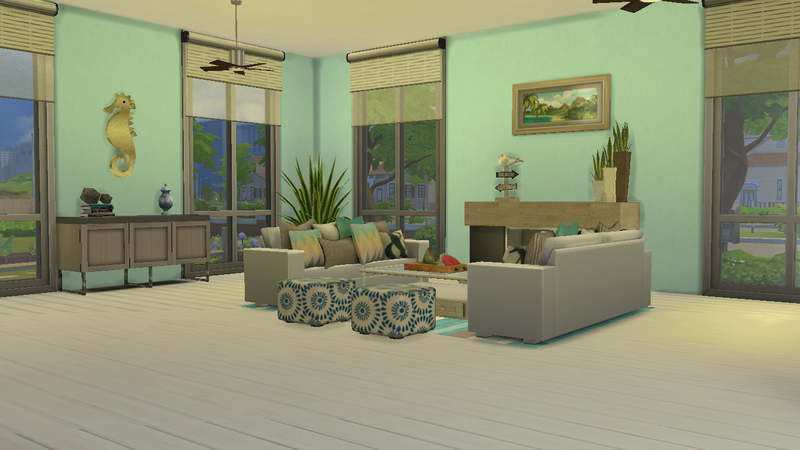 The other nice thing is if you’re trying to do this room on a budget and/or are renting your current home, an area rug can cover a floor that doesn’t quite fit with the style of the room. Plus, you won’t break the bank. Winning! Wow, this is SUCH a wonderful post, thank you!! 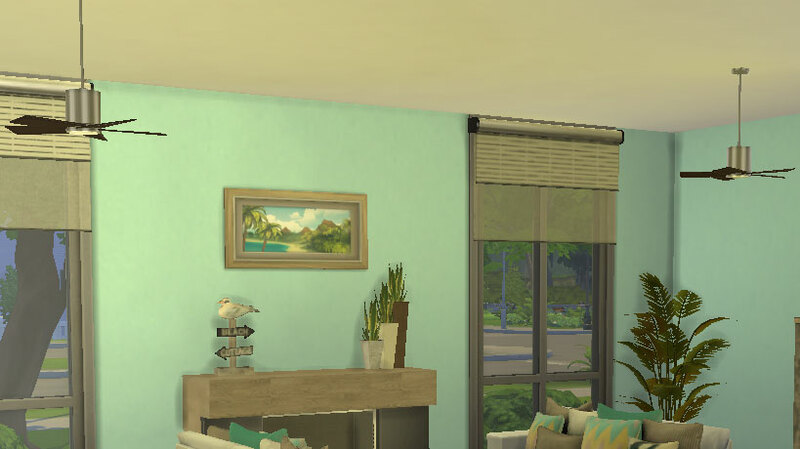 Your Florida room ideas are so inspiring and I totally want to get the Sims now to do my own visualizing! LOVE!! !